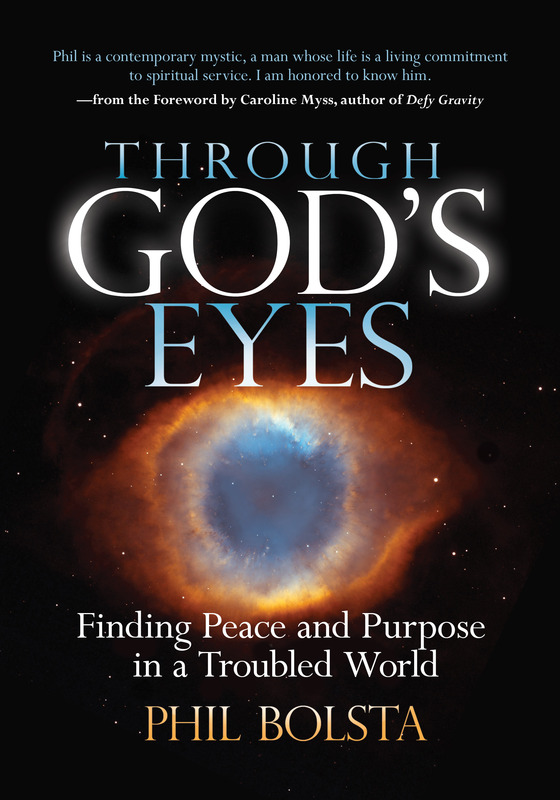 I am pleased to present this video of my book reading for Through God’s Eyes at the Hopkins Health and Wellness Center in Hopkins, Minnesota. I hope you enjoy it! 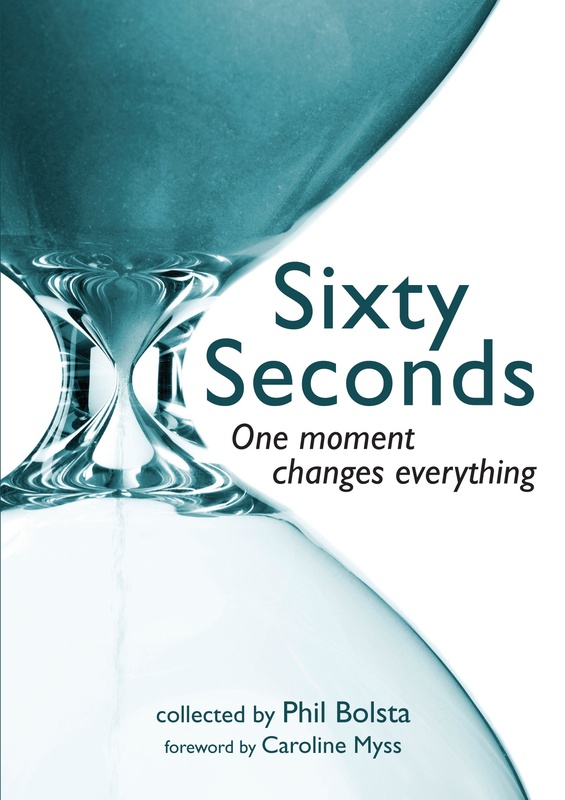 Here is the video from my book reading at the Unitarian Universalist Fellowship sanctuary in St. Cloud, Minnesota. This entry was posted on November 3, 2012 at 1:02 PM and is filed under See INDEX categories above. You can follow any responses to this entry through the RSS 2.0 feed. You can leave a response, or trackback from your own site.